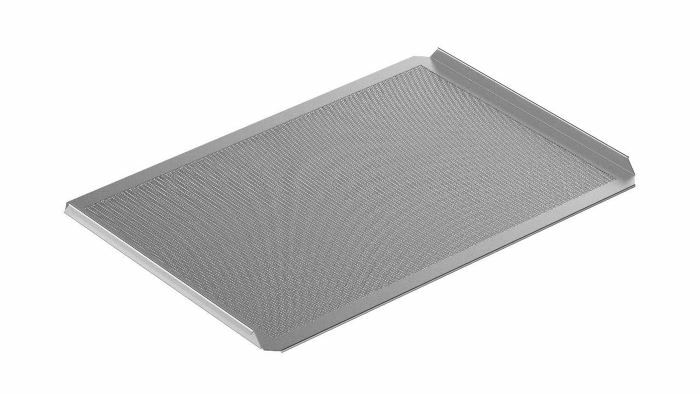 For our baking trays, you decide, we manufacture the sheets according to your wish. 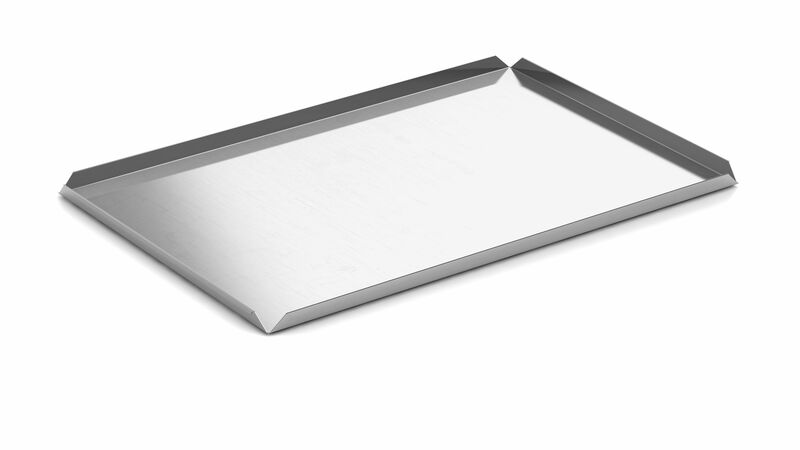 In addition to our standardized baking trays, we also carry special designs, which are particularly robust. 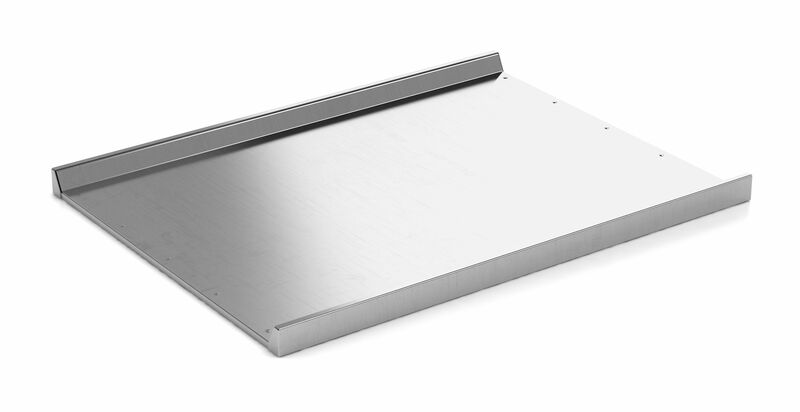 The Display trays - stainless steel countertop is available in various sizes and heights. Due to the open corners, the cleaning is greatly simplified and the scratching marks are only slightly visible with the optional leather structure. 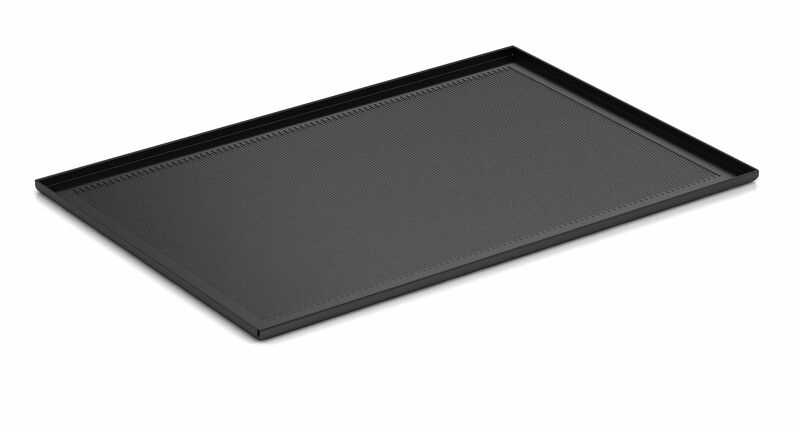 The black display tray is very stable thanks to its welded corners and is available in perforated or perforated versions in various sizes.